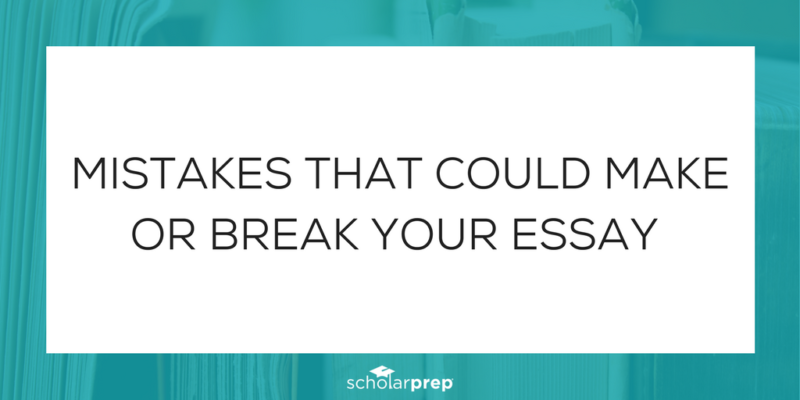 Small mistakes can make or break an essay. 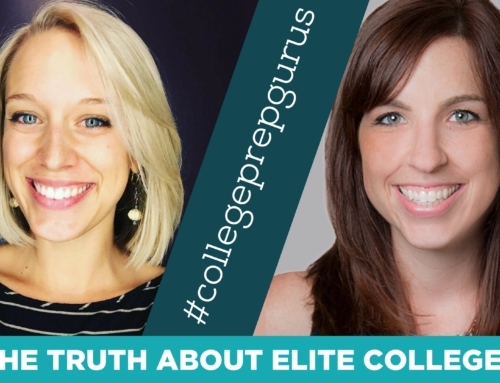 Today we are talking about some of the most common mistakes and how you can avoid them to ensure your essays are free of errors and always ready to be submitted. 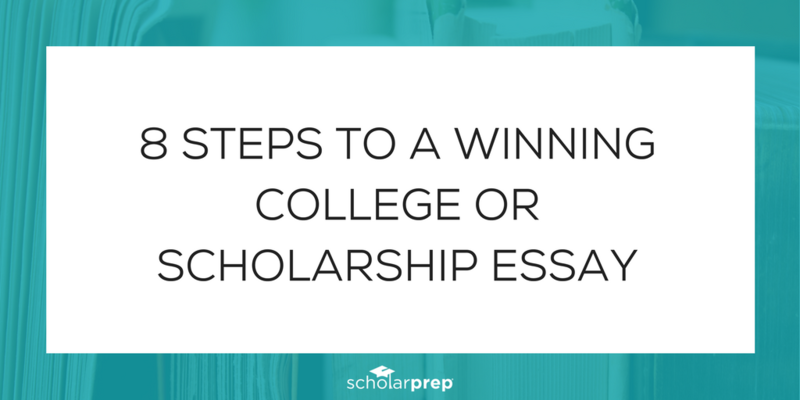 While many scholarship essay prompts will ask you a cliche question, it’s important not to use cliches when you write your essay. Responses about “learning the value of hard work” or “finding your passion” are overdone and uninteresting. Instead, you want to show the reader who you truly are (cliche, I know). Make sure you are using your own words and telling your own story. 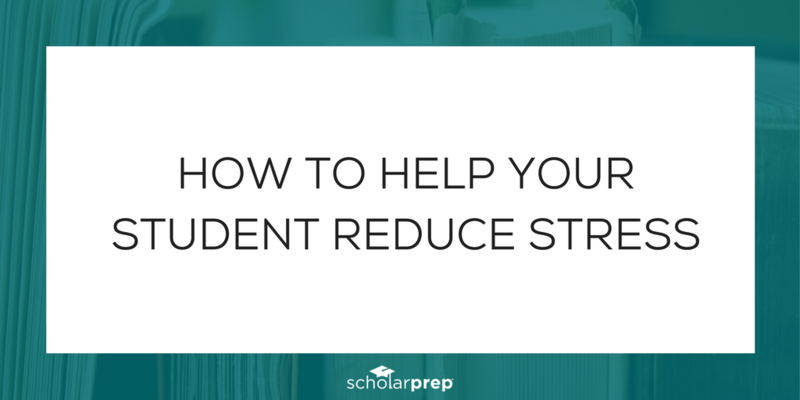 When an essay contains spelling errors, typos, and out-of-order words, it sends a clear message to the reader: you did not take the time to thoroughly proofread your work before submitting. Do not submit a first draft of your essay, or even a second. Triple-check for typos and spelling errors. Grammar mistakes, like typos, send a clear message if they are found throughout the essay. 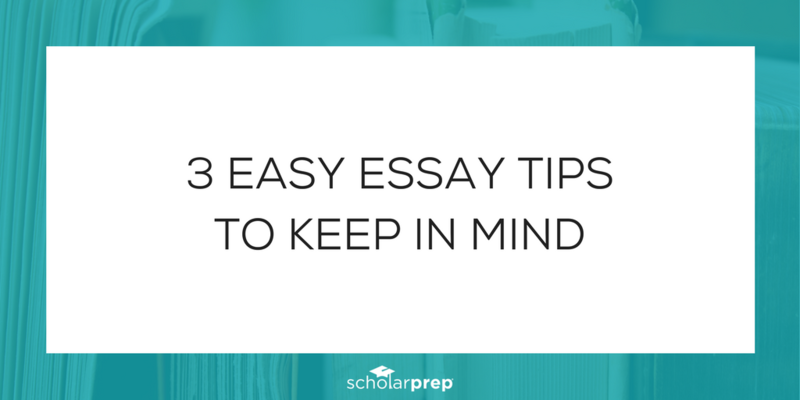 It is essential that you do not make this mistake in your writing because this can truly make or break an essay. Grammar mistakes are often harder to spot than spelling errors or typos. This is where a second or third pair of eyes can make the difference. 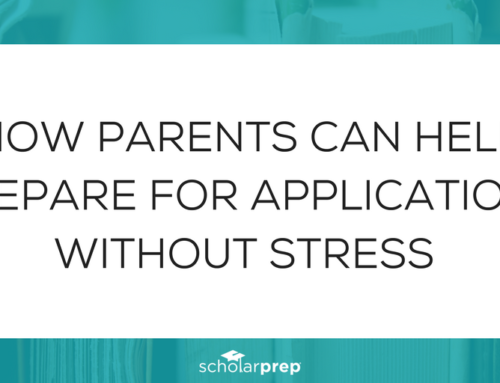 Although, spell check applications can be very helpful during the draft stages of your essays, these applications should not be used alone. 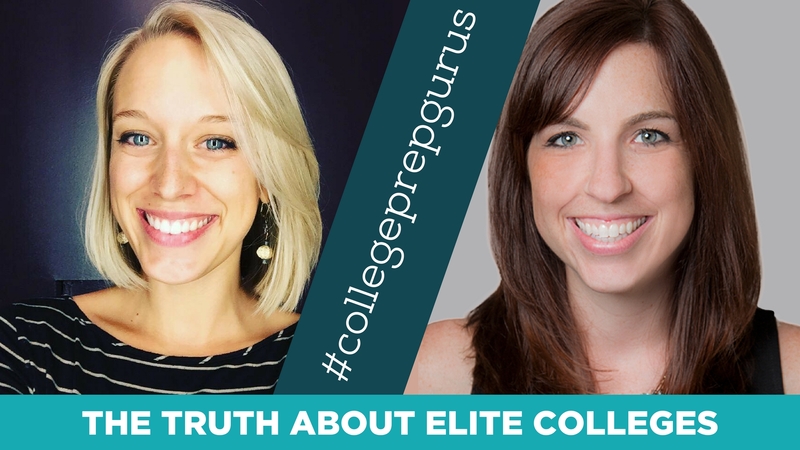 You should not rely on them to edit your essays completely. They do a great job of catching the major errors, but often they are not able to catch word order or phrasing issues. 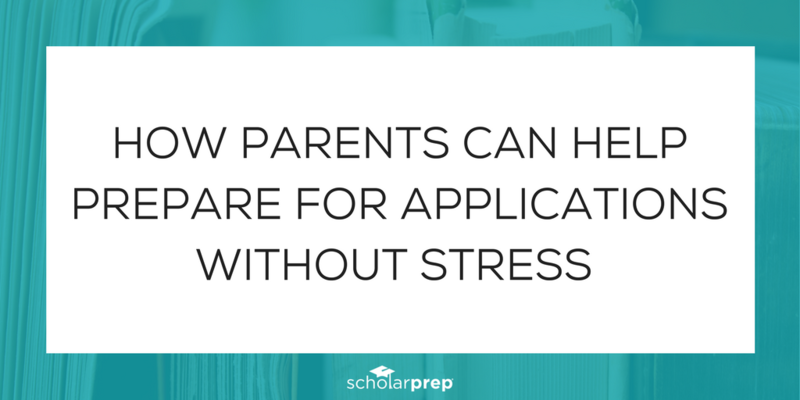 In addition, you may want to take the suggestion corrections with a grain of salt. The application may change a sentence around in order to correct the grammar, but doing so could change the meaning of the sentence. You are the author, so ultimately, it is up to you to ensure the writing is interpreted as you intended and that it is free of errors. The best way to do this is by proofreading your work multiple times and always asking others to help you proofread. 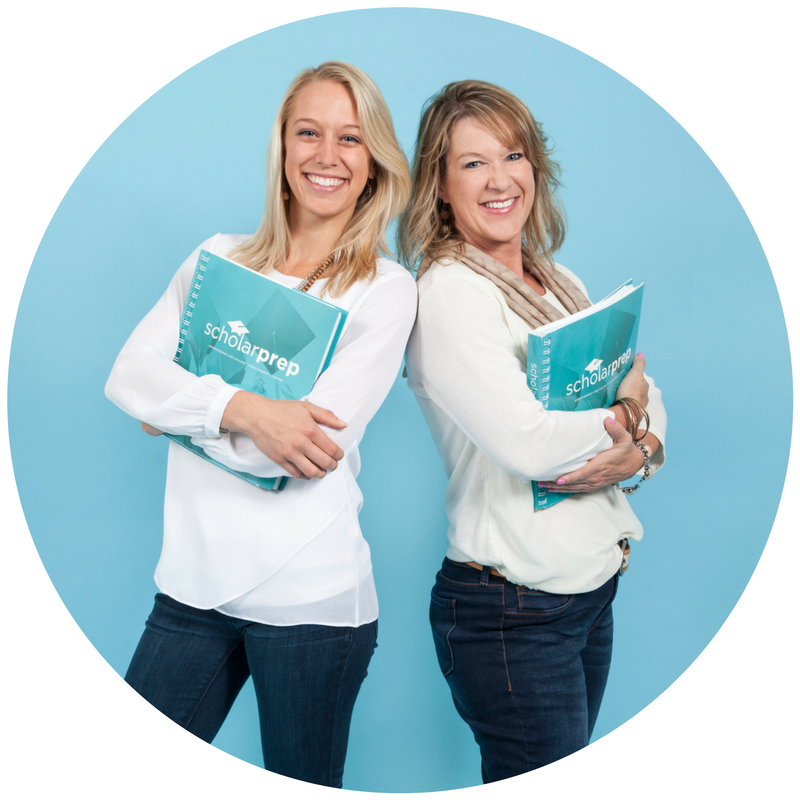 Fresh eyes can often spot errors that you would never see. 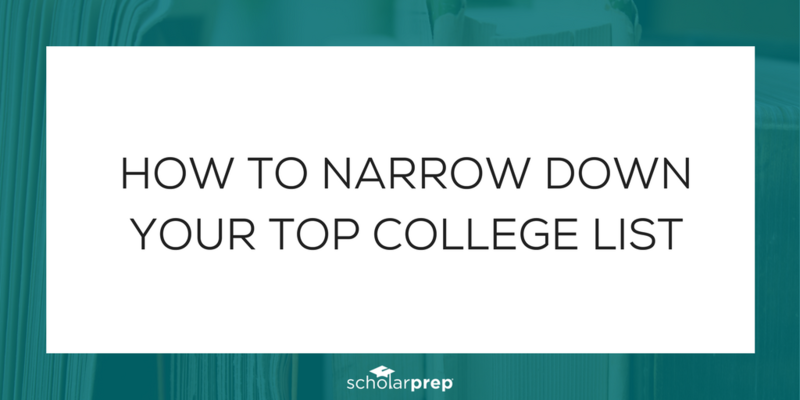 When submitting an essay, there is often other information that is requested, such as your name, address, intended college, and major. 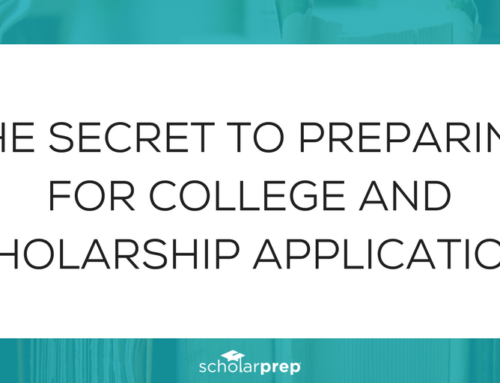 Some scholarships will ask for this information in their designated form while others will request it in an email when you submit your essay. 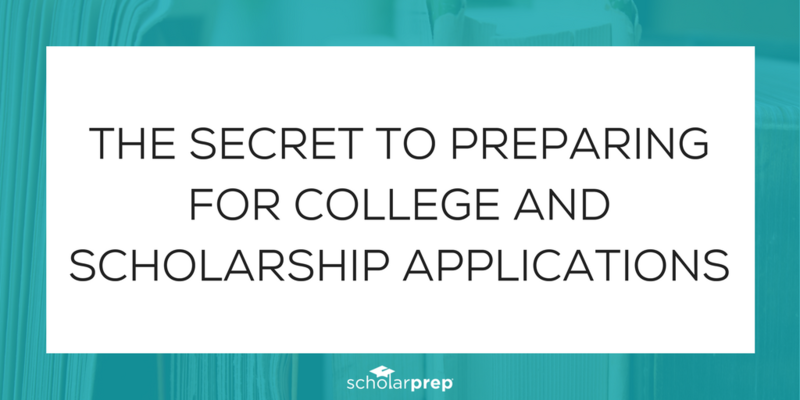 It is essential that you double check that you are submitting all the information requested by the scholarship in the designated area. 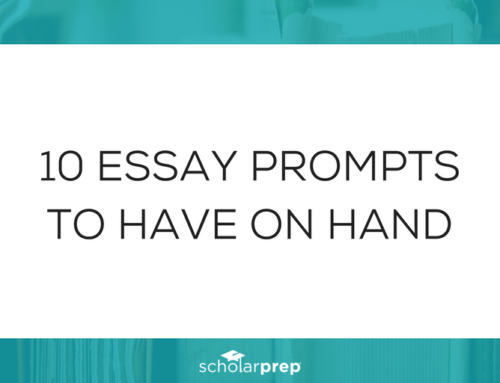 In the essay you must, must, must be sure to answer the prompt fully. Even if you feel you touched on the topic partly, you should take the time to go back and make sure your points are clear to the reader. 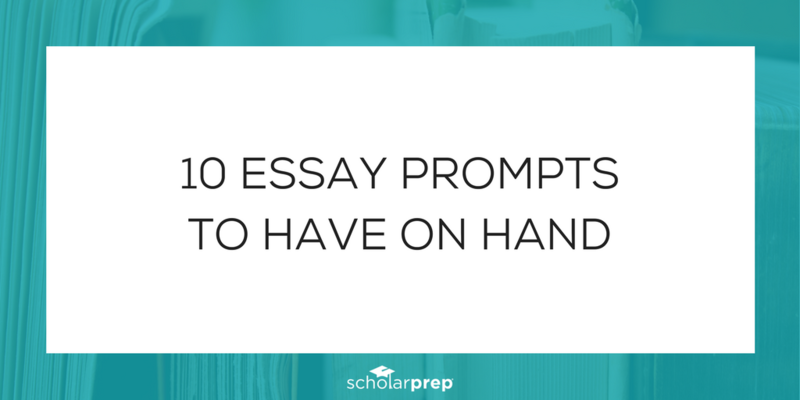 Ask your friends and family to read your essay to see if they feel you answered the prompt. 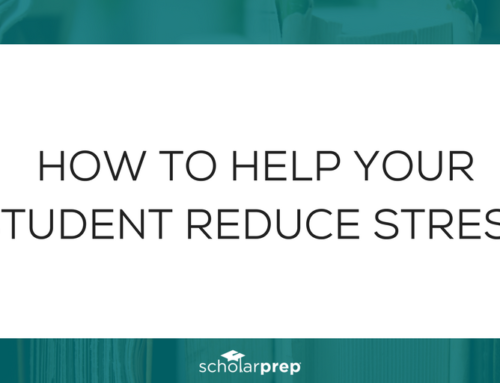 Not answering the essay prompt is one of the largest mistakes you could make that could make or break your essay submission. 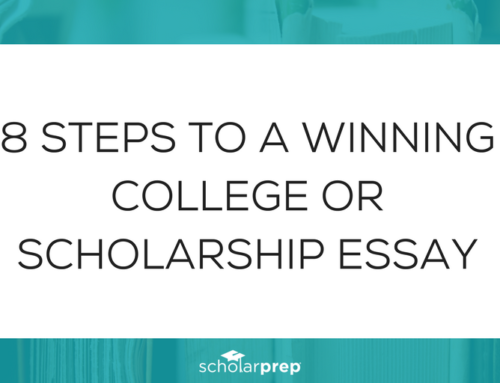 College and scholarship essays often come with a very specific set of instructions. There may be formatting requirements such as font, size, spacing and margins. There is almost always a word count requirement. Always use the maximum amount of words allowed, but NEVER go over the word count. You may also need to save the document in a specific formation (.doc or .pdf). Finally, the essay will need to be submitted in manner described in the instructions. 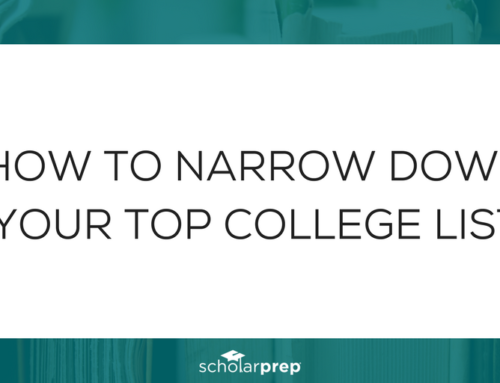 Now that you know some of the most common essay mistakes, you can avoid them. 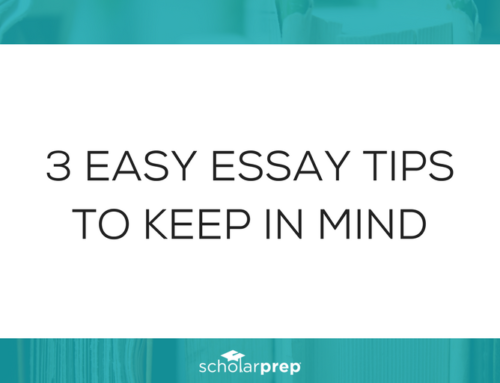 Download our Essay Ready Checklist to ensure your essays are free of errors and always ready to be submitted.